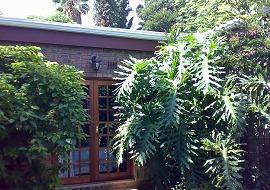 Villa Klara provides bed and breakfast accommmodation in Northcliff Randburg, Gauteng with 4 units for guests and breakfast included in rates. Child policy: Children under the age of 12 are not permitted. Children are charged as adults. 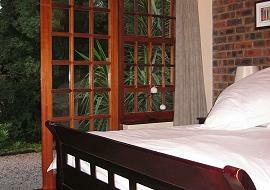 Villa Klara B&B is set in the heart of Gauteng with access to major highways and close to many businesses. It is also a great base from which to travel in the Cradle of Humankind, Magaliesberg and Hartbeespoort, as well as half an hour from Pretoria. The highest attention is paid to the safety and security of our guests and their possessions during their stay. In addition, our friendly and professional staff is here to make your stay a positive experience you will not forget.